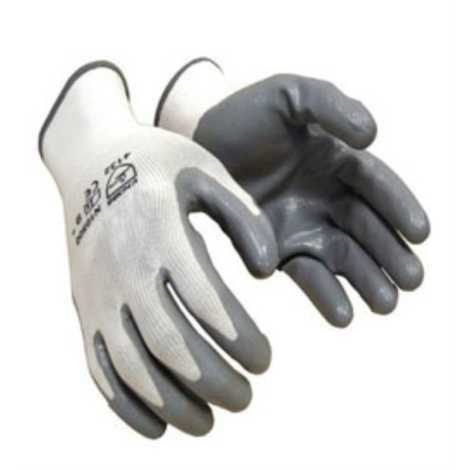 Supported by a team of experienced professionals, we have been able to meet clients’ requirement with qualitative Cut Resistant Hand Gloves. 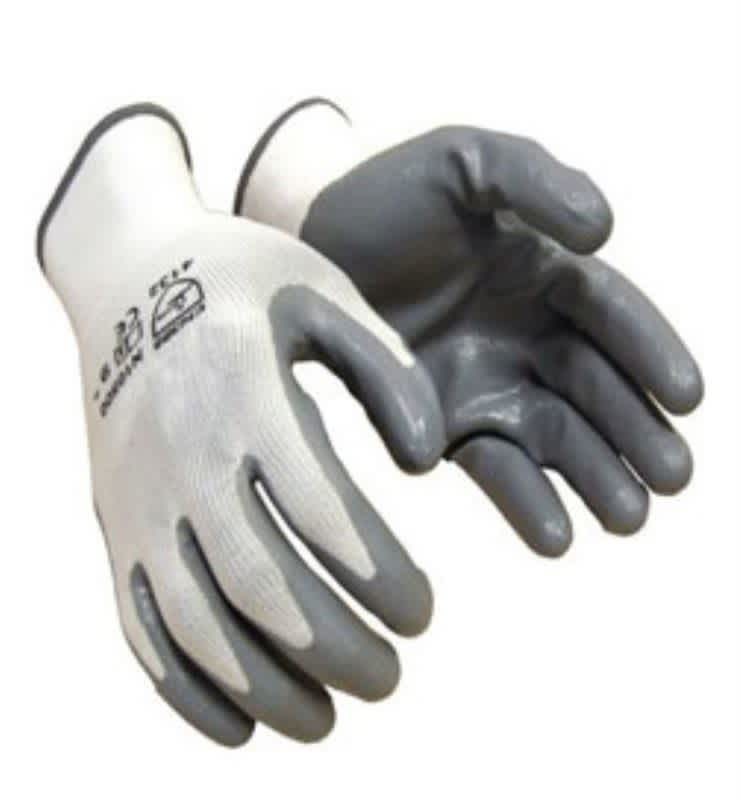 Complying with the stringent quality parameters of the industry, offered gloves are used at construction sites, warehouses and automotive industry. In order to fulfill variegated demands of clients, these are available in a number of colors and sizes.